Hot Deal: Milwaukee M18 FUEL Brushless Impact Driver Kit is on Sale for Less Than its Batteries! 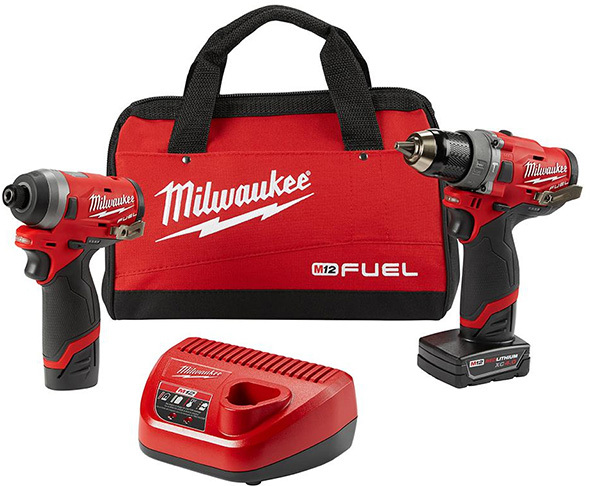 ToolGuyd > Power Tools > Cordless > Hot Deal: Milwaukee M18 FUEL Brushless Impact Driver Kit is on Sale for Less Than its Batteries! 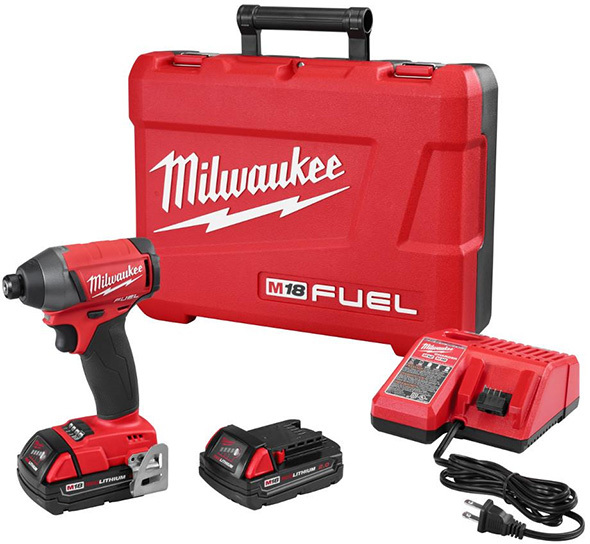 While doing some pricing research for a recent post on Milwaukee M18 batteries, I came across the Milwaukee 2753-22CT M18 Fuel brushless impact driver kit. This is the previous generation premium impact driver kit, the compact battery version of the deal of the day another retailer is running today. 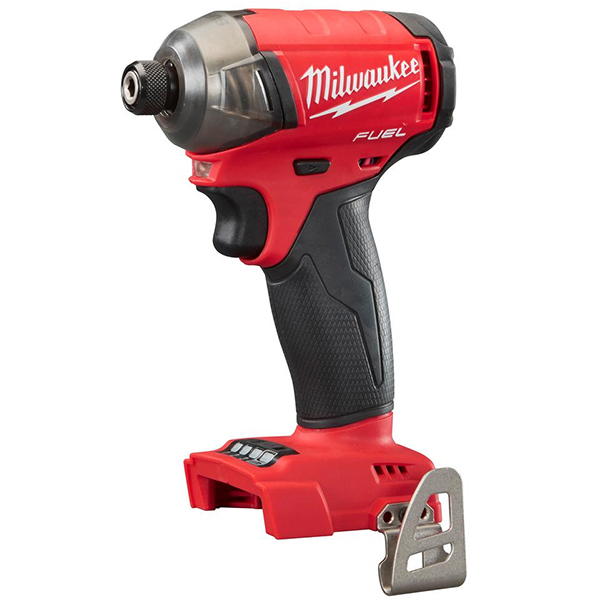 Right now, if you wanted to buy a Milwaukee M18 compact 2.0Ah battery pack, it would be $79. I can’t find any 2-pack deals (and I’ve looked hard), and so two of those battery packs would be $158. Today only, this Milwaukee M18 Fuel 4-mode 1800 in-lbs brushless impact driver kit, with the impact, a charger, case, and (2) 2.0Ah batteries, is on sale for $149. In other words, if you’ve been meaning to pick up some compact batteries, this kit gives you (2) batteries, plus a great impact, and a charger, and $9 extra in your wallet. Sounds like a good deal to me. Deal ends 11/15/2018, while supplies or limits last. Update: The deal is still live as of 11:20am ET 11/16/2018. 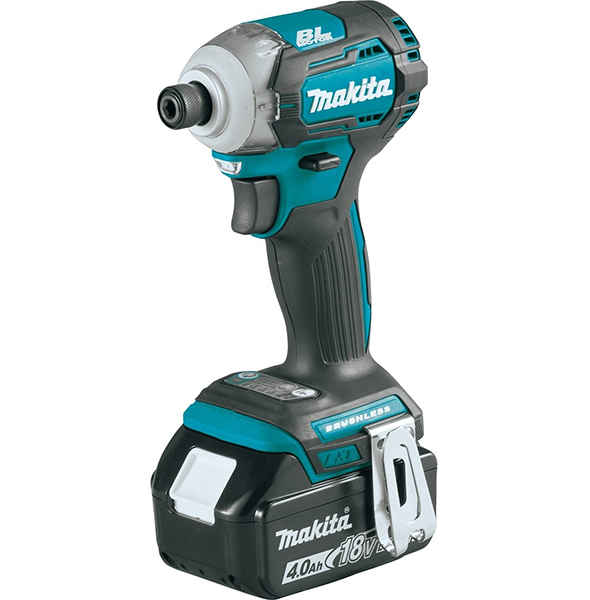 If you were looking for (2) 5.0Ah batteries, Tool Nut’s deal of the day gives you the same impact driver and charger, for $1 more than the lowest current promo pricing on single 5.0Ah batteries. « Reader Question: Advice on Buying a New Milwaukee M18 Cordless Power Tool Battery? Where? We don’t count ebay or Craigslist pricing as benchmarks to compare against, only authorized dealer pricing.